2 in 1 Lens and iPhone 6 or 6 Plus case. 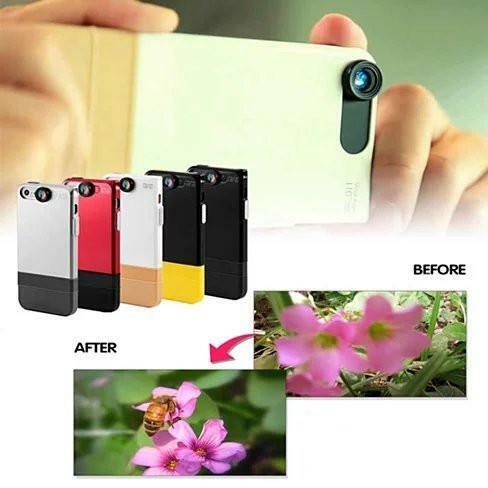 This case gives you a built in Macro lens that you can slide over the camera to instantly start taking pictures and slide back when not in use. It also is a shockproof and with 360 degree protection with raised edge around the screen. 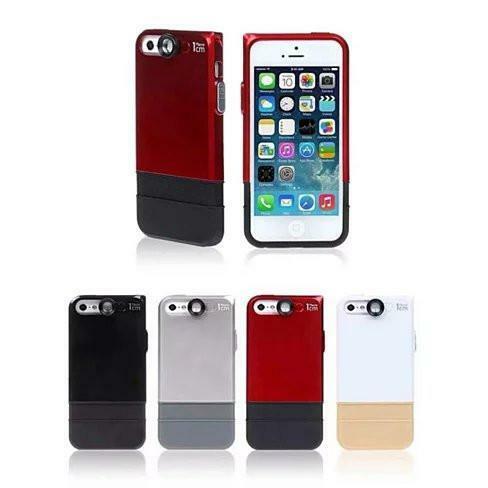 The case comes in iPhone 6 or iPhone 6 plus and in multiple color choice. Case with built in Macro Lens take pictures from as close as 1/2 an inch. 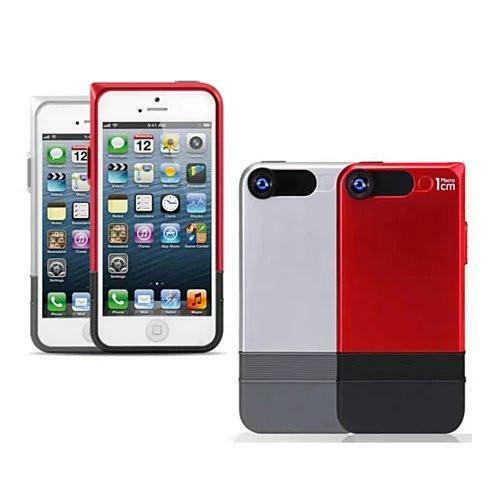 360 degree protection case made from ABS /PC and TPU Shock Proof design. Compatible with iPhone 6 or iPhone 6 Plus please select your model. Available in multiple colors.